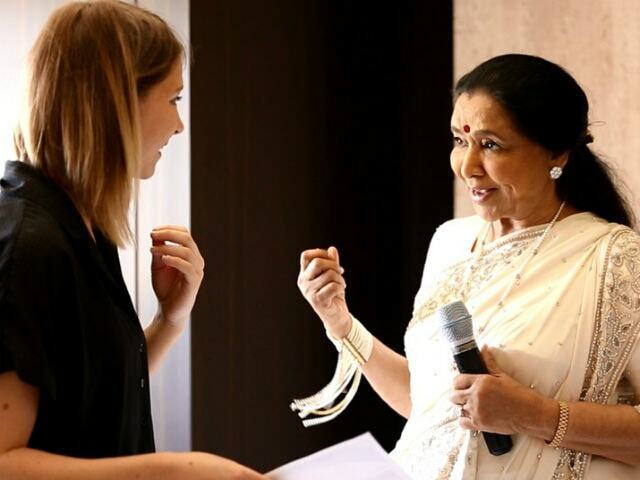 Legendary singer Asha Bhosle is all set to join celebrities like Amitabh Bachchan, Lady Gaga, Sachin Tendulkar and Kapil Dev at India' first upcoming Madame Tussauds wax museum in New Delhi, reports news agency IANS. The figure will be displayed in the Bollywood music zone along with other leading singers. "Thank you to Madame Tussauds and my fans for considering me for this incredible honour. Having a wax figure is a completely ecstatic feeling and it's a new experience for me. This is the first time I have undergone a sitting and I must thank them for making it a unique and exciting experience," Ms Bhosle, 83, said in a statement, reports IANS. 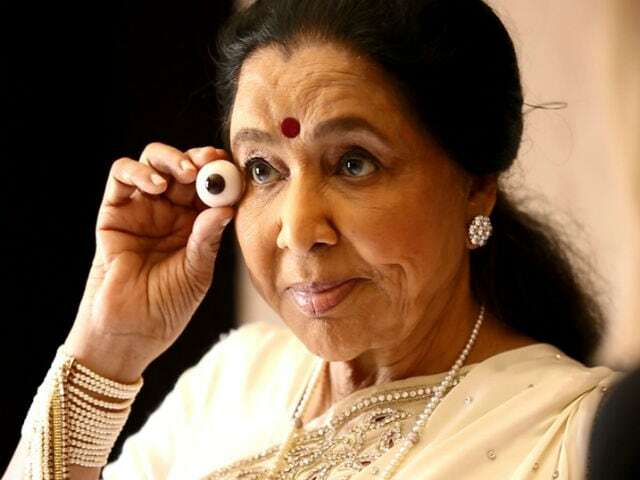 IANS reports that a team of experts from Madame Tussauds met Asha Bhosle last year for the specific measurements and images. "I am excited to see and meet my final figure when the attraction opens. Madame Tussauds is a 'one-of-a-kind' attraction and is a rage across the world and I am looking forward to the launch and opening in Delhi," the singer said. The Madame Tussauds wax museum in Delhi is located at the Regal Cinema building in Connaught Place. The museum is likely to open in a couple of months. Asha Bhosle is one of the leading singers of Bollywood for over six decades. She is the sister of playback singer Lata Mangeshkar. She has provided playback for some of the hit songs like Parde Mein Rehne Do, Piya Tu Ab To Aaja, Dum Maro Dum and Yeh Mera Dil. She was given the Dadasaheb Phalke Award in 2000 and the Padma Vibhushan in 2008. She made her debut as an actress in the 2013 film Mai. Prime Minister Narendra Modi and Bollywood stars like Amitabh Bachchan, Shah Rukh Khan, Aishwarya Rai Bachchan, Salman Khan, Kareena Kapoor Khan and Hrithik Roshan already have their wax statues in Madame Tussauds, London and other locations.